“Connecting Talent with Opportunity” takes on a new meaning with up to ten FREE 30-day Standard Job Postings on the AZBio Career Center. We’re ramping up for Arizona Bioscience Week. Join us by taking advantage of this special offer for AZBio Member Companies beginning June 1st and ending September 30th, 2018 . Each time you post a job or upload your resume you will be entered into a drawing for TWO tickets to the 2018 AZBio Awards during Arizona Bioscience Week. Two tickets will go to the winning job seeker and two to the winning recruiter/hiring manager. AZBio Members can take advantage of up to TEN Free Standard Job Postings during the 3 month AZBio Talent Challenge. 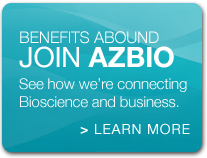 Check the AZBio Member Directory to confirm that your company’s AZBio membership is active. Not an AZBio Member? Join today. Select the 30 day standard job posting option to post your job. 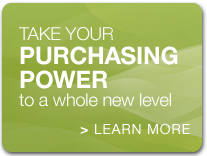 AZBio Member price is $149.00. Apply your Coupon Code of “MEMBER149” to save $149.00 (This code is good for 10 uses per AZBio Member Company from June 1, 2018 to September 30, 2018. The AZBio Career Center offers additional posting options and upgraded packages. To reserve one of these instead of the Standard Job Posting please contact Amy Alvarado or call 512-366-7053. Looking for an exciting career in the life sciences? Post your resume in the AZBio Career Center. 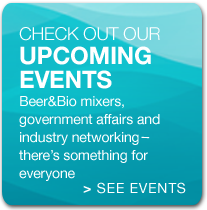 Each person who posts a job or uploads their resume will be entered into a drawing for TWO tickets to the 2018 AZBio Awards during Arizona Bioscience Week.